With our great rental rates, you may feel like you stole it! 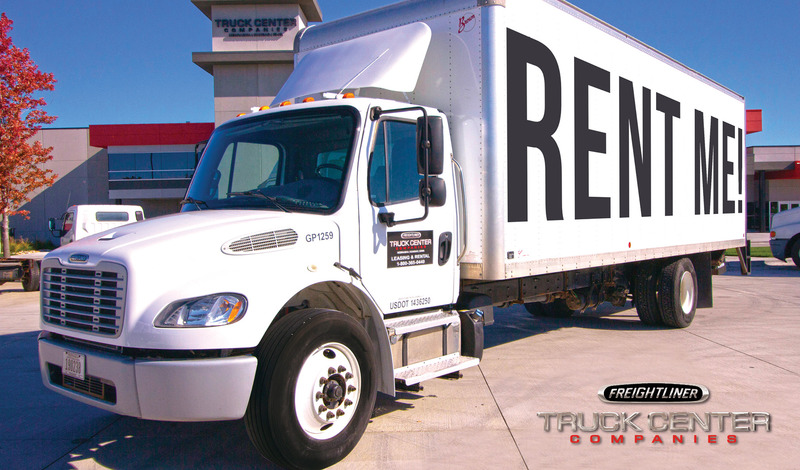 We have a large inventory and variety of trucks ready to go to keep your business on track. From an Ottowa yard tractor to van body trucks, tandem axle day cabs to sleeper tractors, combined with daily, weekly, and monthly rentals, your business will never be stuck short. Give us a call at 800.365.0440 and let’s get you moving.